Chirag Industries is a Manufacturer & Exporters since 1997. 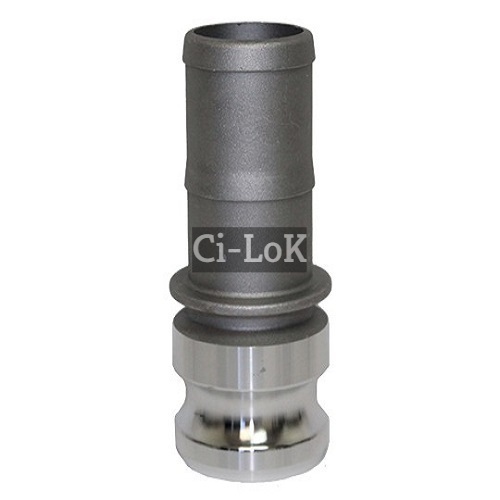 Ci-Lok leading brands of Hydraulic Fittings, Quick Release Couplings, Pipe Clamp, ORFS Fittings, Hydraulic Flanges, Camlock Couplings, Double ferrule fittings, Single ferrule fittings etc. From the day we have entered in this business sector, we have been engrossed in Manufacturing, Exporting and Supplying of Quick Release Couplings, Pipe Clamp, ORFS Fittings, Hydraulic Flanges and more. In conformism with the evolutions taking place in this business realm, these are immensely treasured.